The beauties and the healing and restorative powers that nature offers have delighted people around the globe since time immemorial. Plants and herbs are just one of the awe-inspiring proofs of our Creator’s all-wise provision for us. 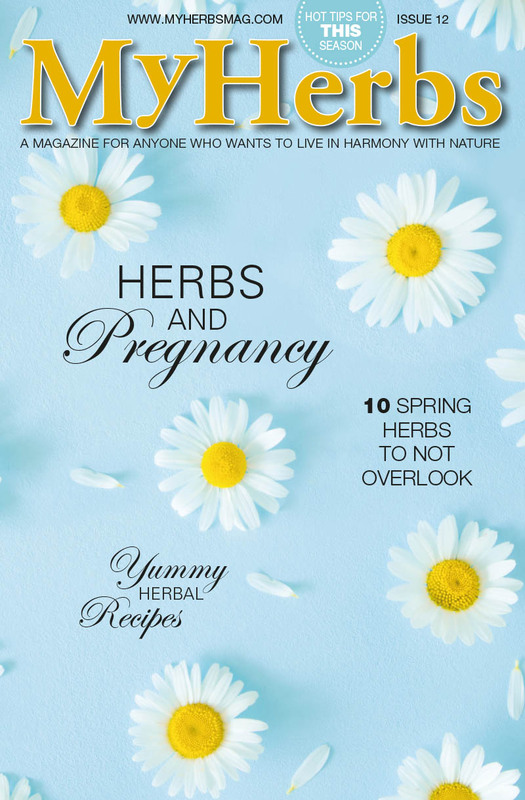 In this new edition, we take a look at some of the most healing herbs possessing great medicinal properties, such as sage, dandelion and daisy, which can easily be harvested from the wild. 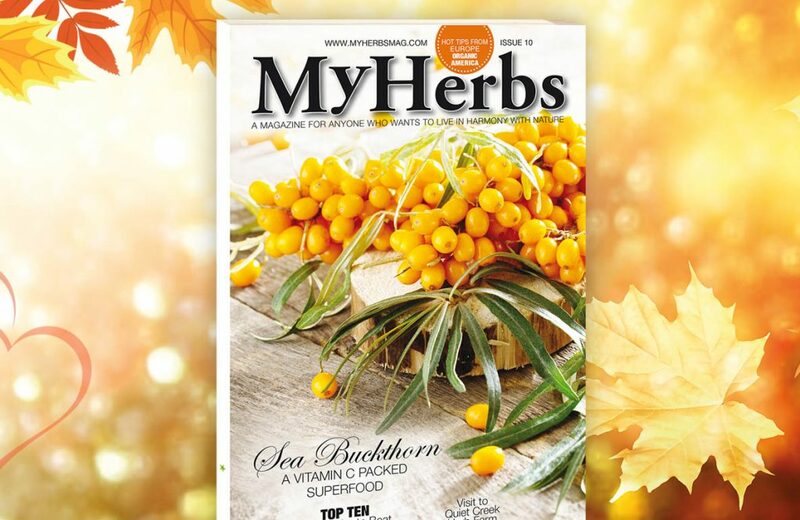 We also present you amazing herbs that can lower your blood sugar levels, boost your immune system, and treat your skin. 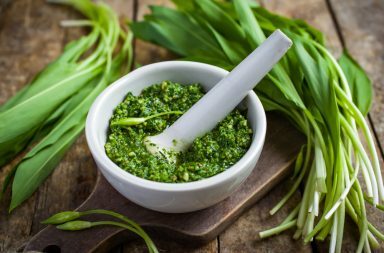 Herbs can do immeasurably more than simply adding flavor and color to your favorite dishes; their remedial powers are truly impressive. 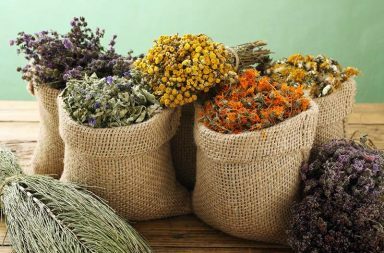 Traditional cures from herbs have been used by herbalists and apothecaries in every culture around the world, from the Greeks to the Celts, the Romans to the Arabs, and the Chinese to the Indians. …And as my grandmother used to say, every disease has an herb to cure it. Inspired by her words and the healing powers of nature, we put our heads together and made this healing herbarium for you in hopes that we can entice you to bring more nature into your body and mind and help you cope better with life’s adversities. Did you know that people spend up to 10 hours a day in front of a screen nowadays? And are you aware that our addiction to such consumption is so strong that it keeps us from getting outdoors, costing us our health and possibly our life? Conversely, people who live closer to green space have fewer health complaints and live longer because the green space itself is a great buffer against stress. We are certain that some of the herbs present in our healing herbarium are known to you as they may have overtaken your garden and you find it hard to get rid of them, but make no mistake! 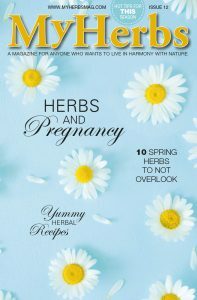 Herbs like chamomile, dandelion or daisy are packed with vitamins, minerals, and culinary and medicinal value – offering a myriad of uses! Some herbs contain invisible chemicals which can reduce stress hormones and lower anxiety, while others possess potent antioxidant, anti-inflammatory and anti-bacterial properties, or improve your blood pressure and boost immunity. 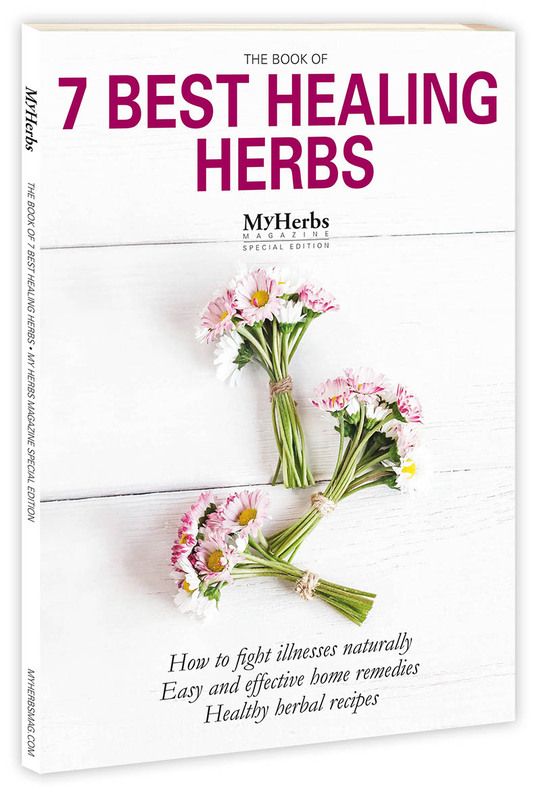 Apart from listing the health benefits of herbs, our healing herbarium will provide you with useful tips on how to prepare, preserve, and store herbs to make the most of them. However, please note that all health content in this booklet is provided for general information only and should not be treated as a substitute for the medical advice of your own doctor or any other health care professional. If you have any concerns about your general health, you should contact your local health care provider. Whether you’ve never ventured to grow or use herbs, or whether you are an experienced herbalist, why not brew yourself a cup of delicious herbal tea, find a quiet place to relax and enjoy a good book! 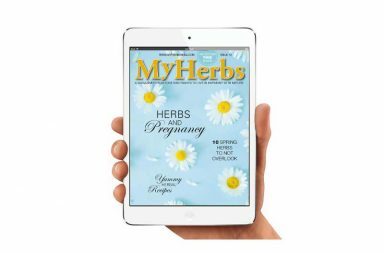 Subscribe to My Herbs magazine now!